A Time for Skill, Learning and Having Fun! 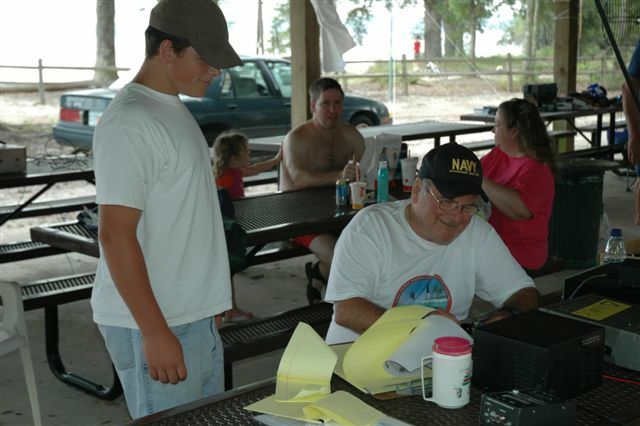 Amateur Radio is not only a Service, it is a hobby enjoyed by millions across the globe. 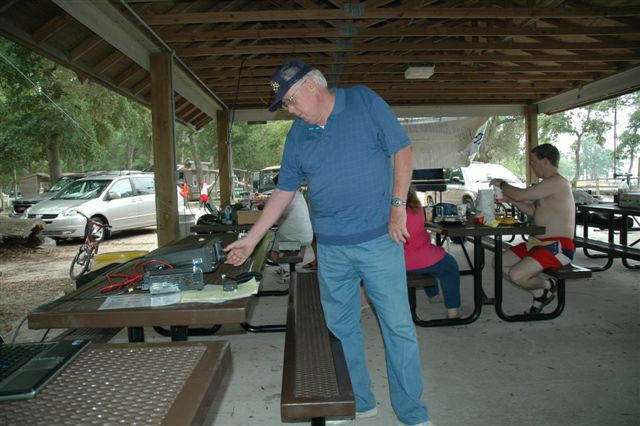 Ham Radio is educational, useful and most of, FUN. 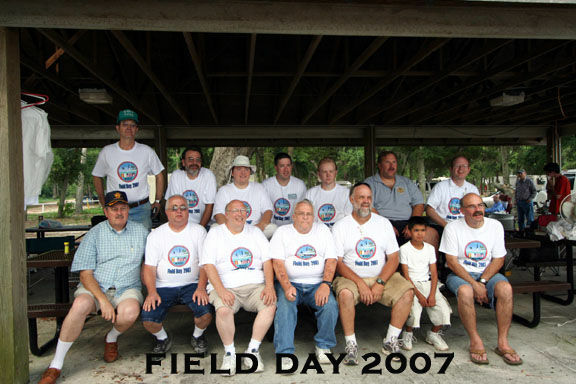 One of the yearly events that the FFARA participates in is "Field Day". 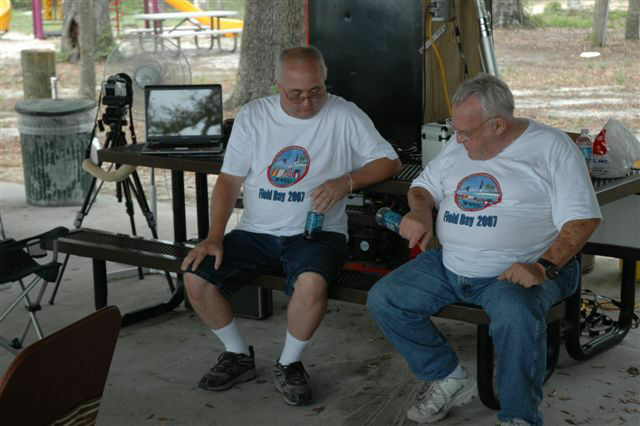 It is a 24 hour period set aside yearly to practice our ability to "get on the air" in a very short period of time and make contacts to thousands of other Ham stations participating in Field Day. 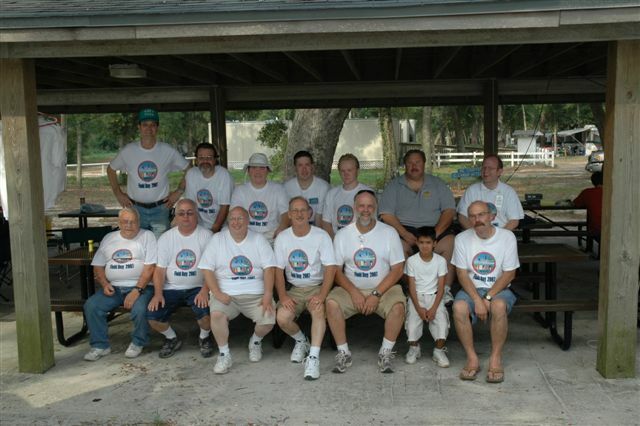 W4UC hits the airwaves every year to hone our skills but also to enjoy each others company, learn, teach and share. 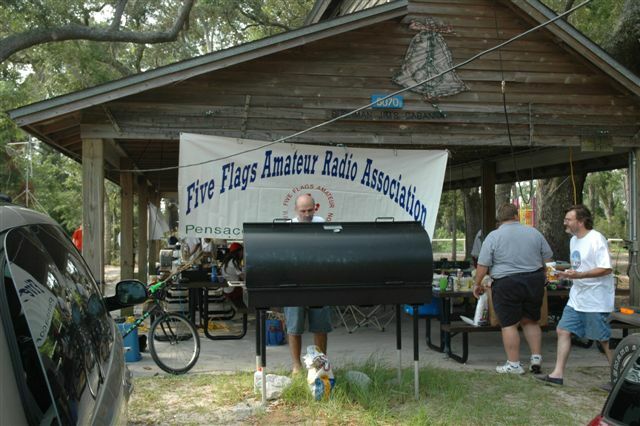 FFARA invites all Amateurs and non Amateurs alike, club members or not, to join us during Field Day, whether it be for an hour, a couple of hours or the whole 24 hour experience. 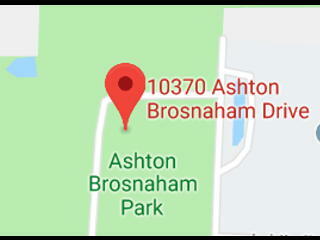 It is a good time for all involved. We take our responsibilities as Amateur Operators seriously but we know how to have a good time doing so!